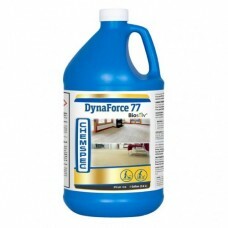 Chemspec C-EAR4G Optimal Rinse Encapsulationg Anti-Wick Rinse 4/1 Gallon Case [CEAR4G] A Mildly A..
Chemspec C-LF774G DynaForce 77 Extraction Cleaner Liquid Description Chemspec LF774G DynaForce..
Chemspec C-LF904G Liquid Formula 90 1 Gallon Description Chemspec C-LF904G Liquid Formula 90 1..
Chemspec C-PF9024 Formula 90 with Biosolv Original Traffic Lane Cleaner 6 lb Jar Description C..
Case of 4. 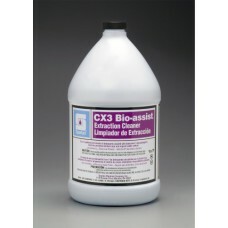 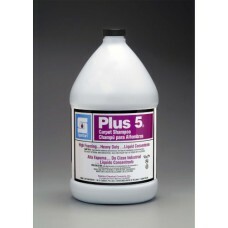 A heavy-duty soil extraction carpet cleaner with Consume´s digestive power, CX3 has organ..
Chemspec C-DF4G Targeted cleaning for heavily soiled carpets in high-traffic areas Surge delivers ..
Case of 4. 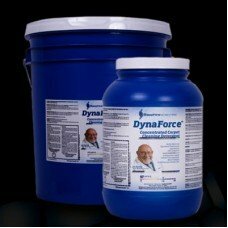 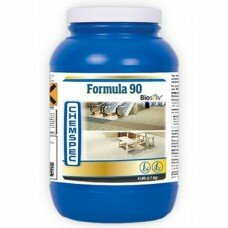 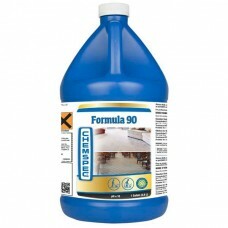 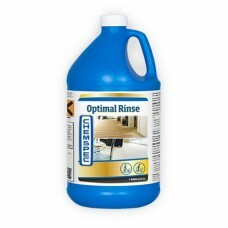 Designed with high foaming, synthetic wetting and drying agents, inorganic builders, buff..